There are no Strength and Conditioning (N) games from 26 Fri, April 2019. Strength & conditioning has evolved over the years into a scientific approach to increasing the performance of all athletes through weightlifting and sport-specific modalities. To that end, colleges -- and increasingly high schools --are realizing the need for well-trained strength & conditioning professionals whose sole responsibility is to understand the needs of athletes in varied sports and implement the most effective ways to increase athletic performance within those sports. 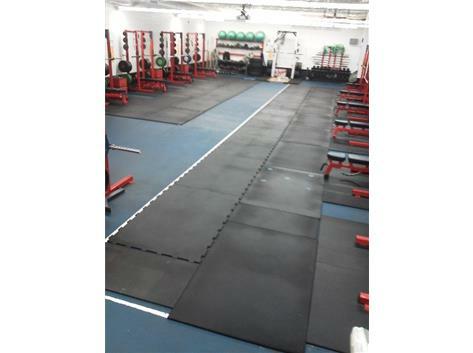 West Aurora Strength & Conditioning works with West Aurora High School athletic teams preparing student/athletes for athletic competition.